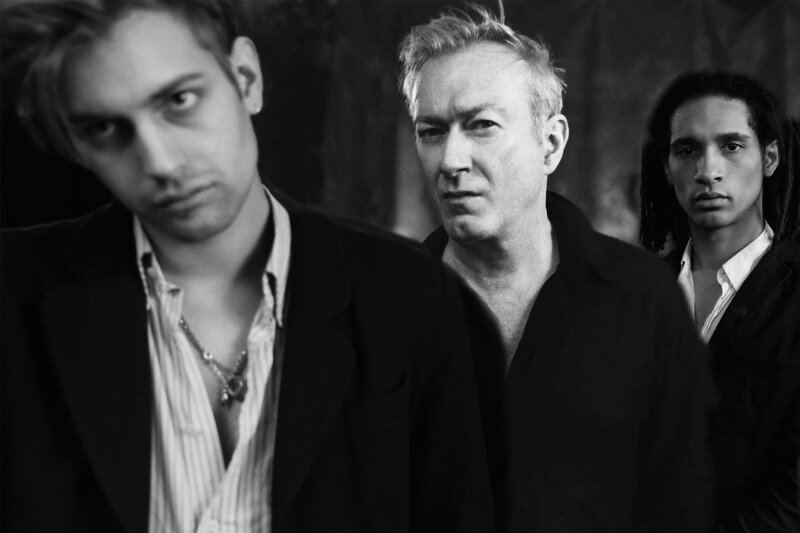 Gang of Four are premiering the video for "The Dying Rays" on The AV Club today. The song comes from "What Happens Next," the band's latest album. Videos: Rocky Votolato: "Hospital Handshakes"